Welcome to our online system for submitting home improvement applications. Once you submit your application, it will be evaluated by the association’s review committee. As soon as a decision is made, you will receive a written response by mail, email or both. To get started, please select the Home Improvement type you would like to make from the list below. Additional information about that improvement will automatically display. Have more than one improvement? At the end of the process you’ll have the option of doing more. Please be sure you have cookies enabled in your browser’s settings. Before you begin, take a moment to gather all the information about your project, including any attachments you will need to upload. 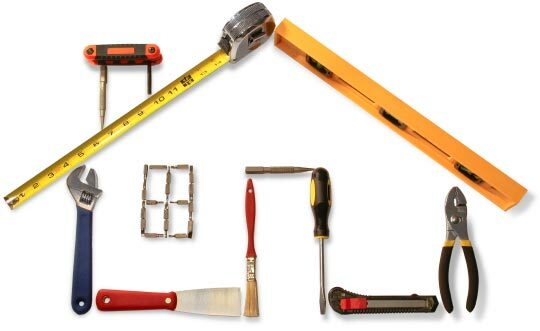 Select the Home Improvement Type you will need to know, the entire scope of your project. You will have the opportunity to submit more than 1 request at the end of this process. If you are submitting more than one type of improvement, please enter each separately. Applications in progress will not be saved. Your form is not officially submitted until you have completed all 6 sections and hit the submit button on the last step. You will receive a confirmation once your application is officially accepted.